Apple will revise the cost of the iPhone in the regions affected by the fall in national currencies. Such a statement was made by the head of the company, Tim Cook, in an interview with Reuters. According to the CEO, sales of new iPhones turned out to be rather weak in countries with unstable economies, and the company intends to rethink its pricing approach in these markets. According to Tim Cook, Apple is going to move away from the practice of setting prices on the iPhone in dollars or euros in other countries. Instead, the company will adjust prices in local currency based on the macroeconomic indicators of an individual region. Fluctuations in the exchange rates in some developing countries have led to the fact that iPhone sales have been ineffective. Despite the fact that in the United States the cost of our smartphones has not changed for the year, in certain regions there was a noticeable increase in prices. 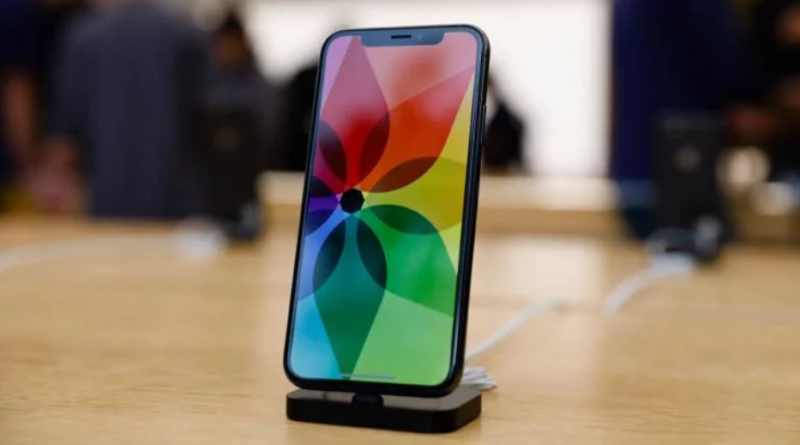 We are ready to make a cost adjustment, in the hope that this will help improve sales performance, – said the head of Apple. At the same time, the CEO did not go into details and did not specify which countries the prices will be adjusted. However, we can assume that we are talking about India, Brazil, Turkey, and, possibly, Russia. Also Check: What should be the perfect MacBook? Recall that last night Apple reported for the first quarter of the fiscal year 2019, which ended December 29, 2018. The total revenue of iPhone sales fell by almost 15%, but at the same time, there was a significant increase in revenues from the company’s services and services, reaching a record figure of 10.9 billion dollars.